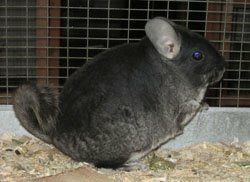 This page has some of the chinchillas I have for sale. You can also contact me to see if I have anything else available. More information and pictures available by request. I always have standards available. 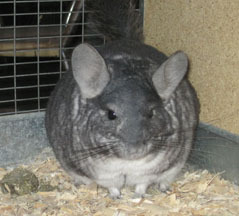 All chinchillas are available for delivery within an hour of central New Jersey or via an intermediary as available. There may be a cost associated with this service, depending on the distance. 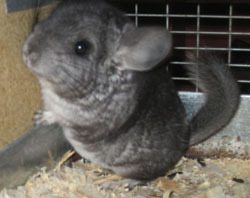 Please contact me if you'd like to see the chinchillas at my home. 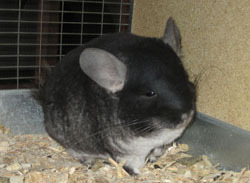 Pedigrees are available unless otherwise specified. 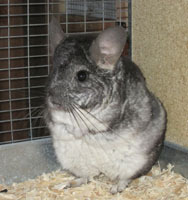 Standards are always available, prices vary with age and quality.